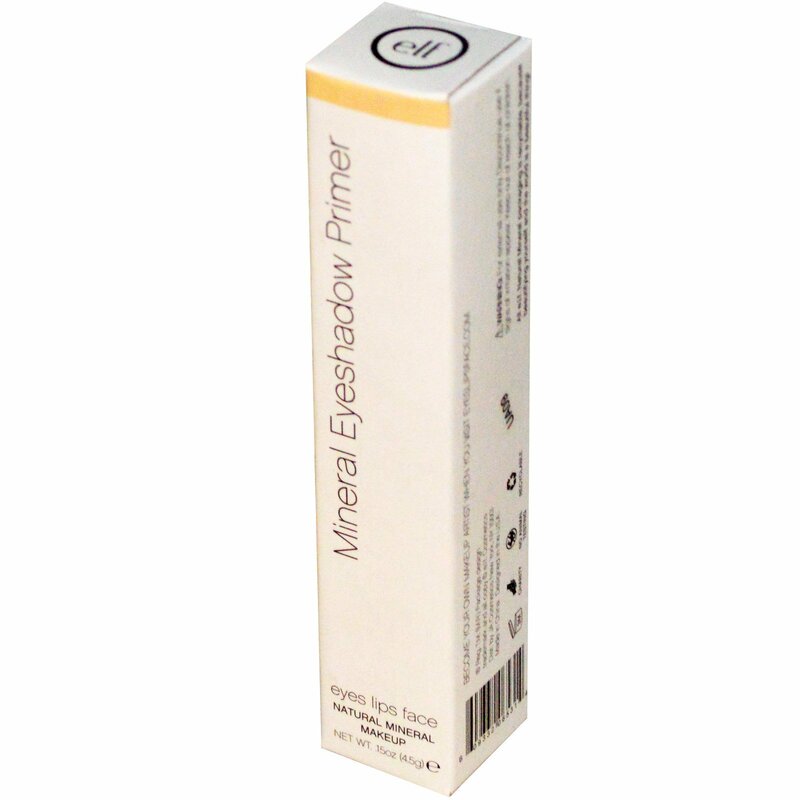 This gentle and completely sheer Eyeshadow Primer has key Vitamins A, C and E to help prevent aging and moisturizes the skin. 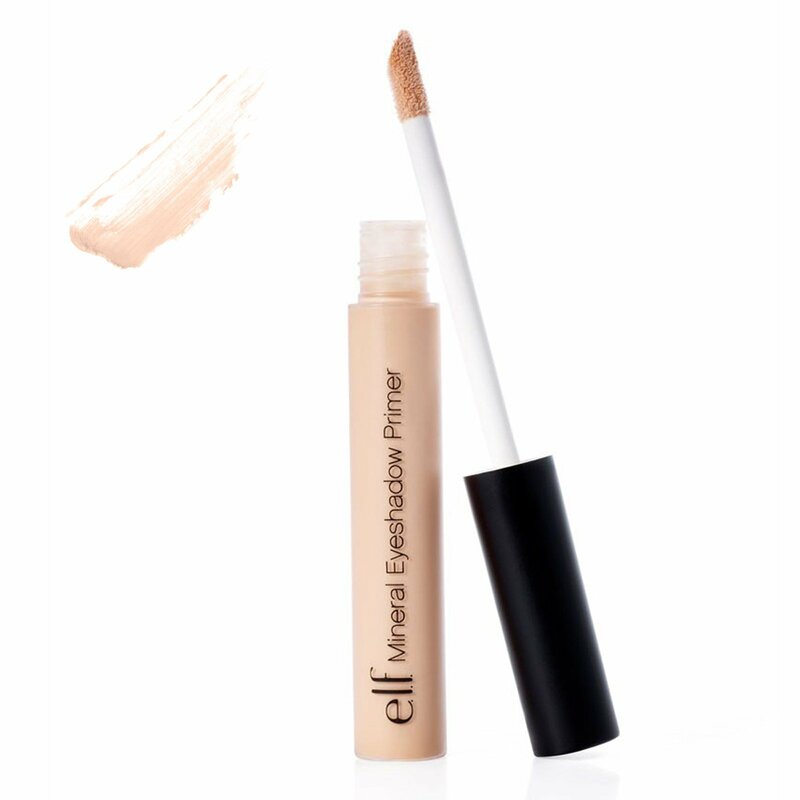 The formula glides on easily and disappears instantly to create longer-lasting, crease-proof eyeshadow. 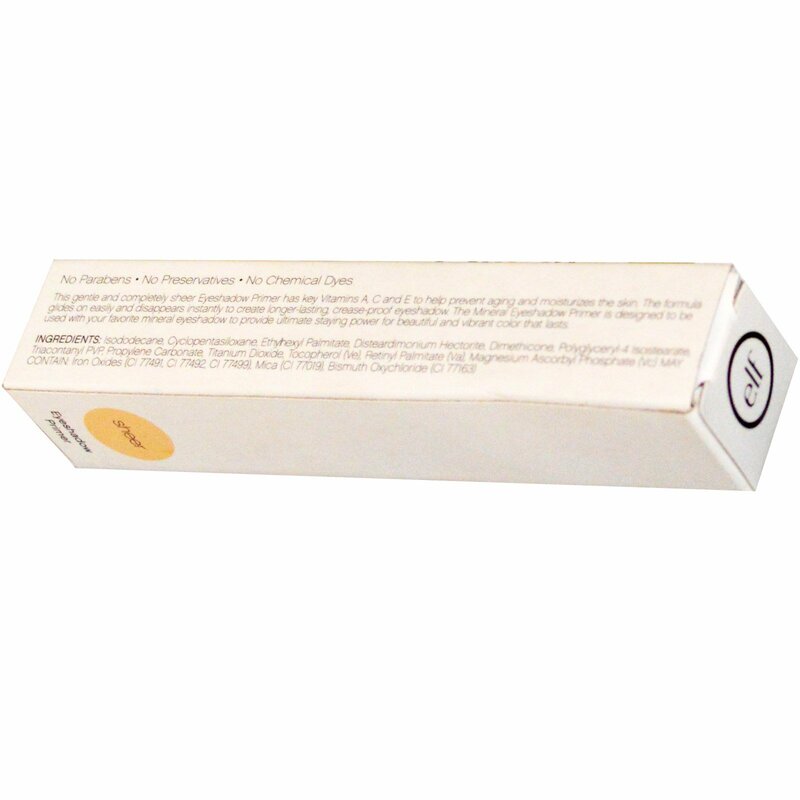 The Mineral Eyeshadow Primer is designed to be used with your favorite mineral eyeshadow to provide ultimate staying power for beautiful and vibrant color that lasts.